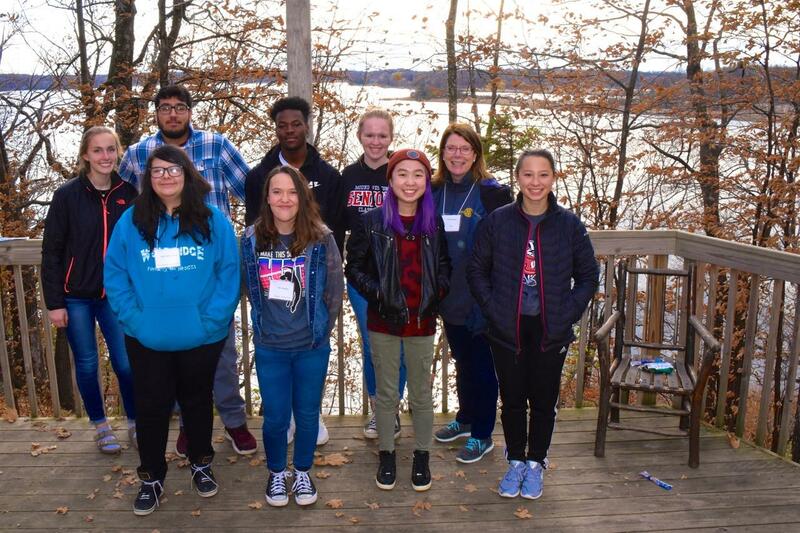 Camp Enterprise 2018 is in the books! 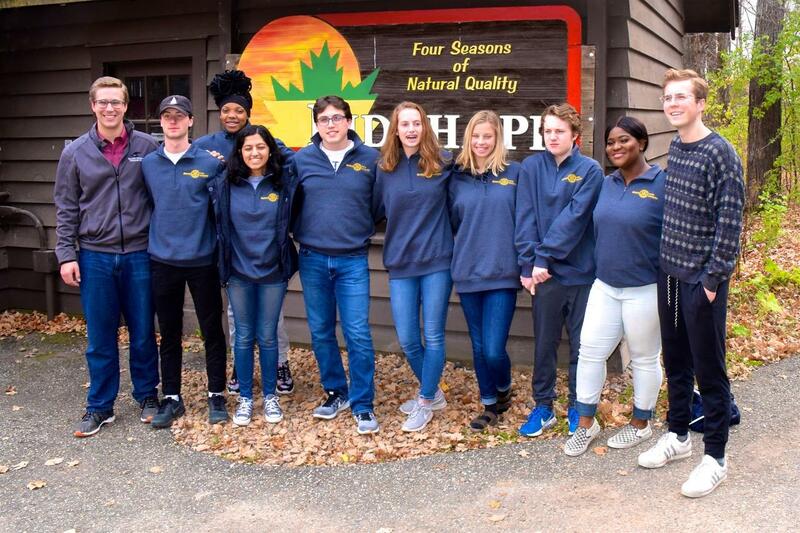 More than 100 Minnesota/Wisconsin high school students joined us at YMCA Camp Ihudhapi Nov. 1-3 for the 2018 Rotary Camp Enterprise. 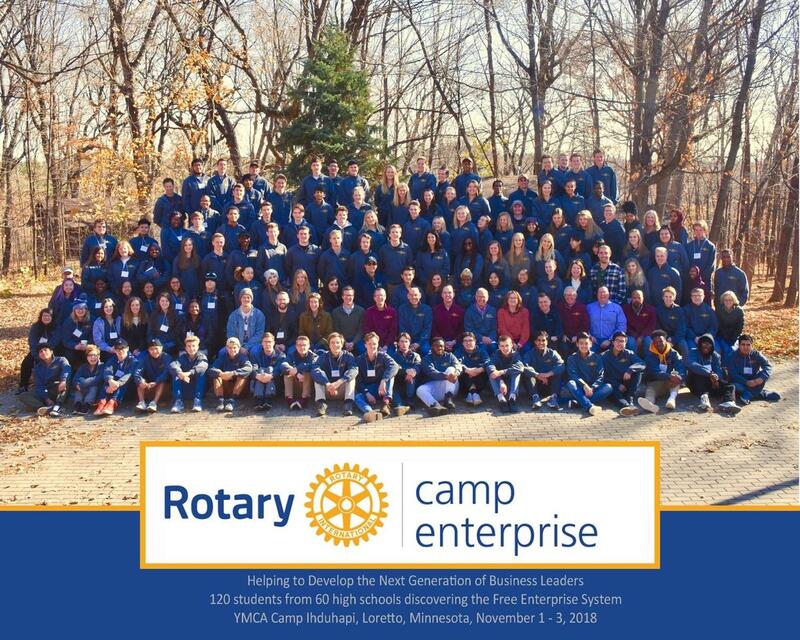 The three-day camp is put on by the Rotary Club of Edina and Rotary Club of Edina Morningside for students in Rotary District 5950 and Rotary District 5960. The students are all sponsored by area Rotary clubs, and learn about the free enterprise system. 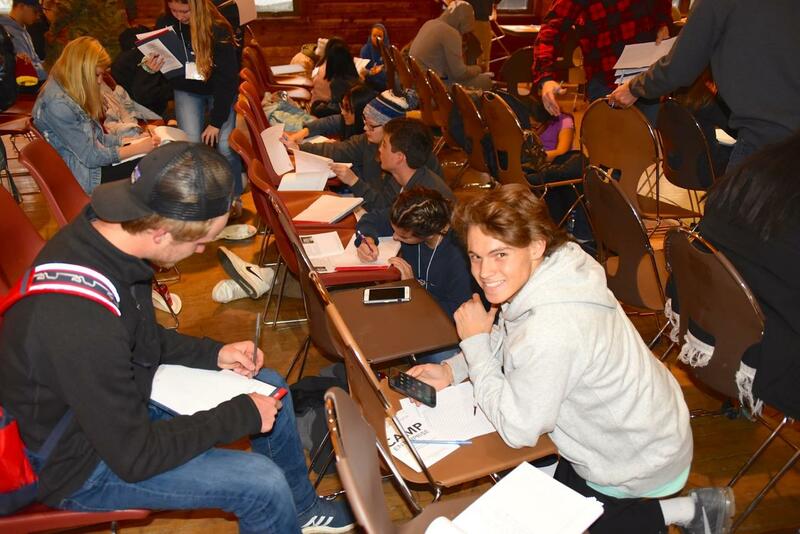 They work together, with the help of mentors and counselors, to come up with a business plan and presentation. 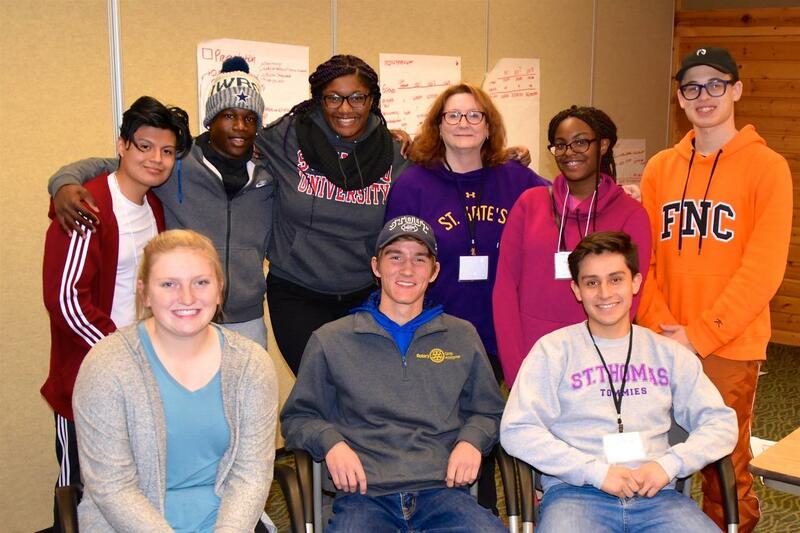 And on the last day, five lucky students won scholarships! This year's Camp E was chaired by Hein de Hoog of EMRC. Sam Thompson was marketing director for this year's camp. 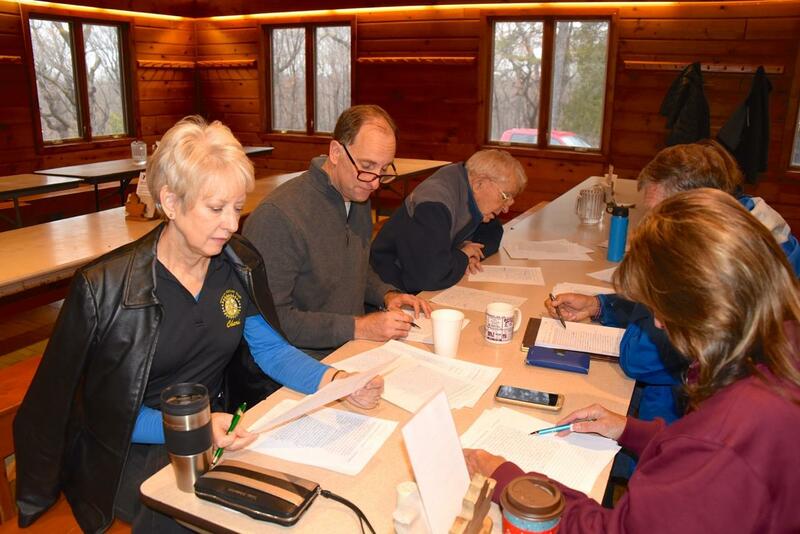 Special thanks to our many, many volunteers! We couldn't do it without you! 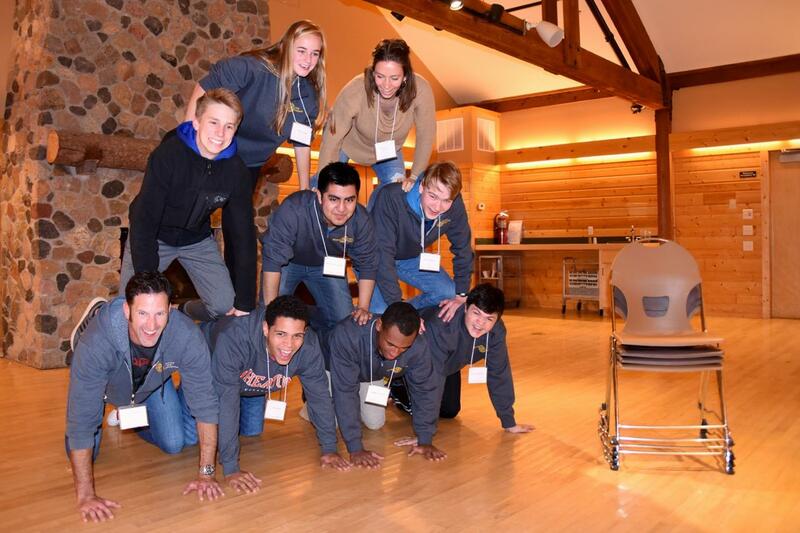 For more photos of 2108 Camp E, visit the Camp E Facebook page.